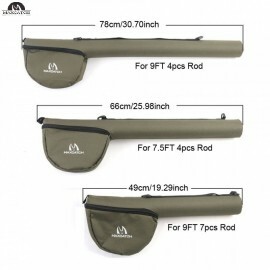 Your prized fly rod deserves the best in life. 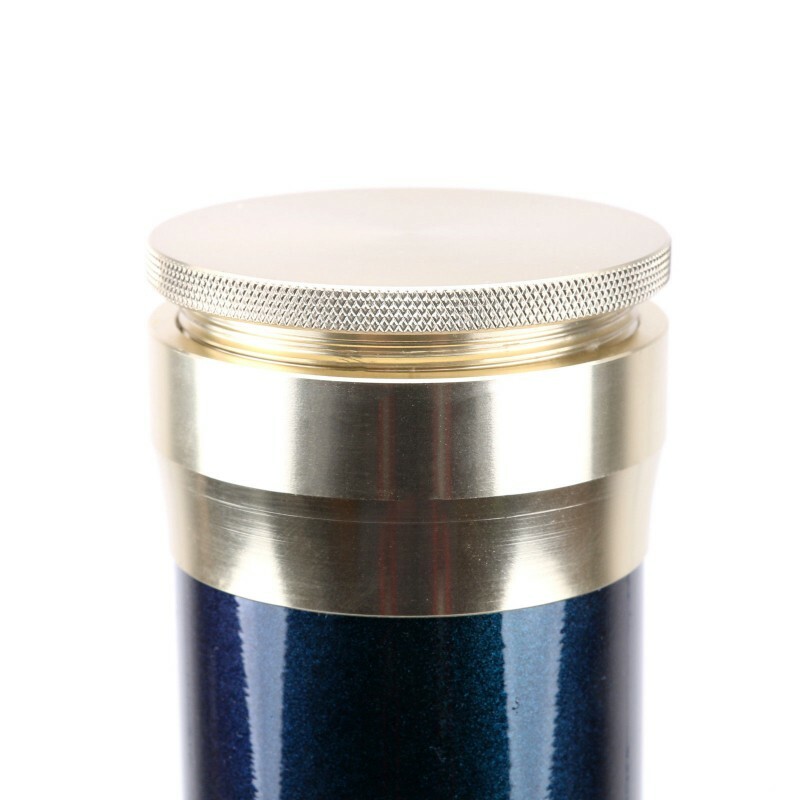 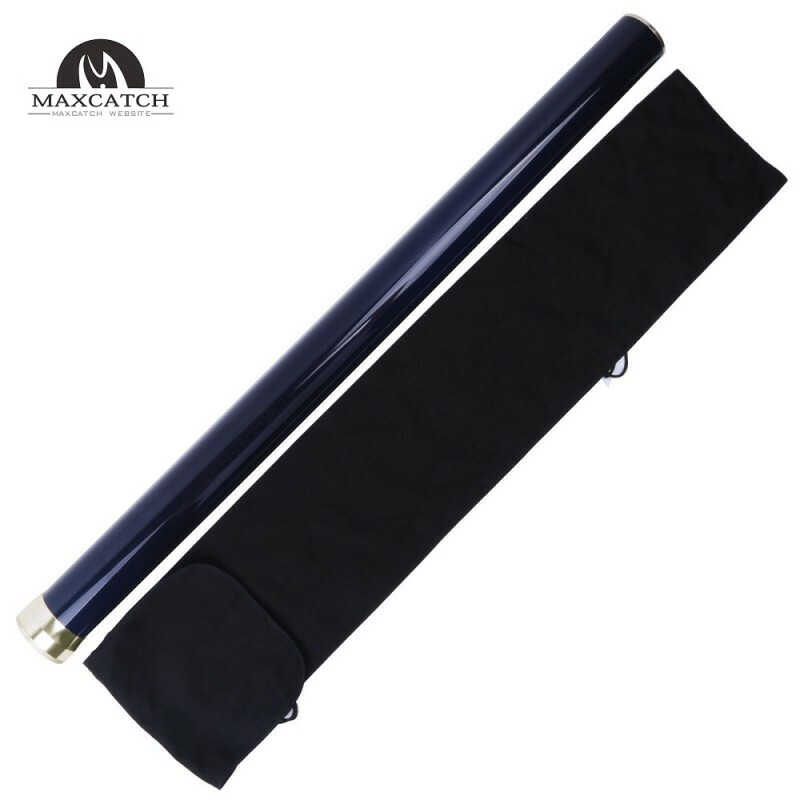 It’s slender curves, shimmering guides and comfortable cork grip demand the very best protection in order to shield them from the harsh conditions and impending accidental situations that are a daily occurrence when you’re out on the water. 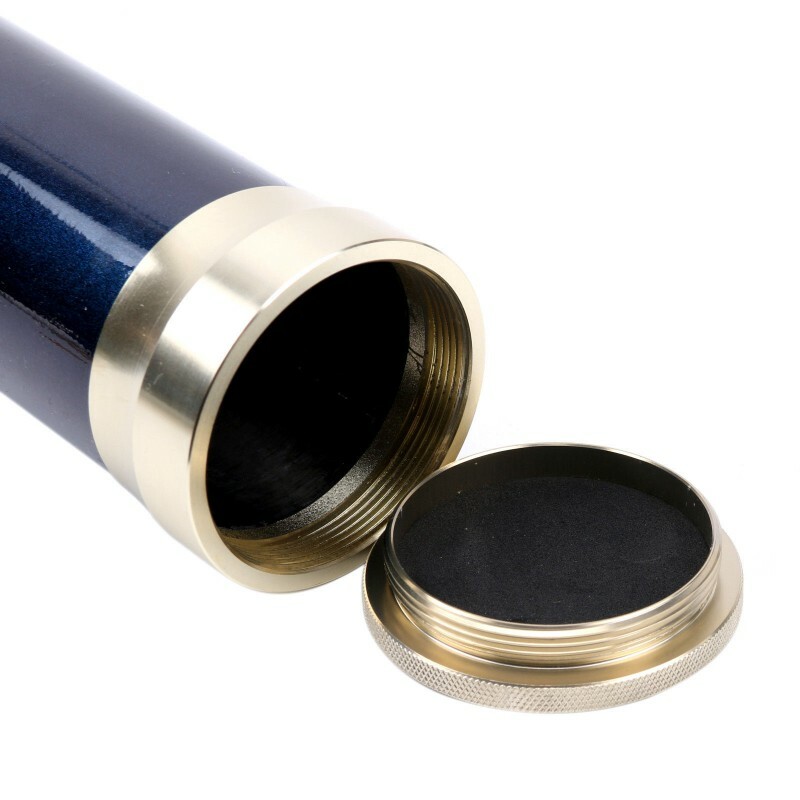 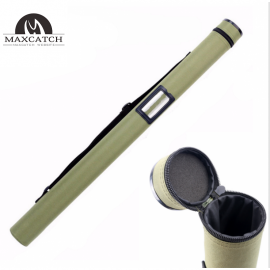 To ensure that your fly rod gets the protect it deserves, we have developed, just you, our loyal customers, the Maxcatch Carbon Rod Tube, a carbon fiber rod tube that offers unparalleled protection for your treasure fly rod. 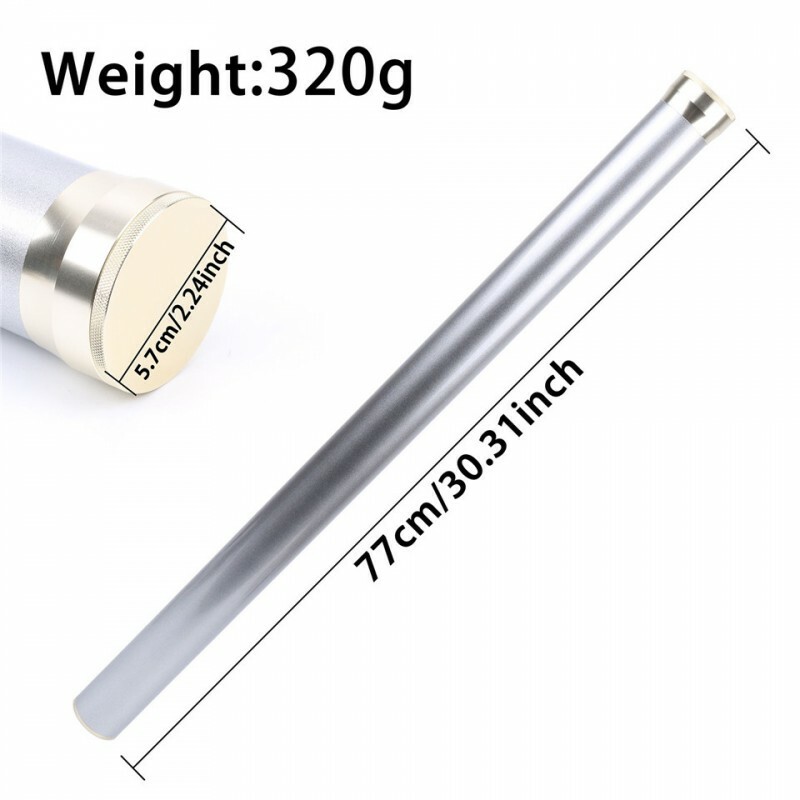 Additionally, the ultra-lightweight rod tube – weighing in at a scarcely believable 320g – helps reduce fatigue during transportation, ensuring you can go on casting hour after hour. 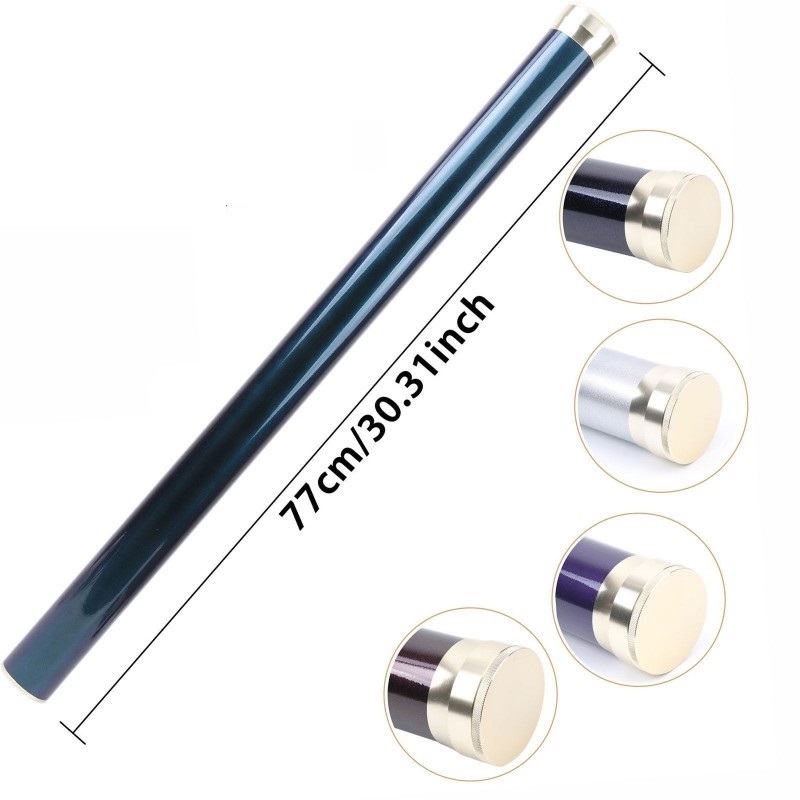 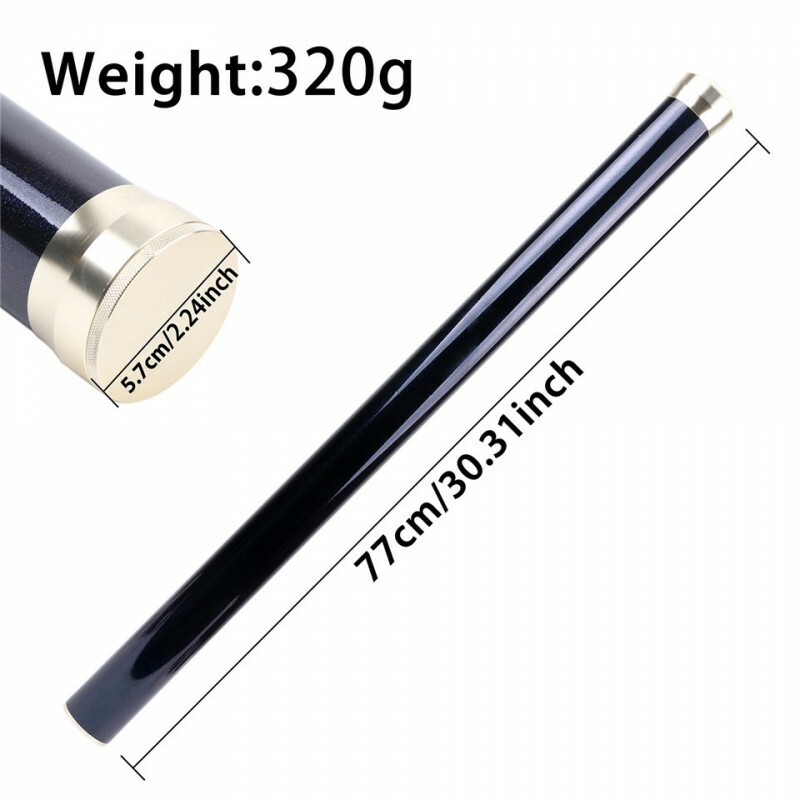 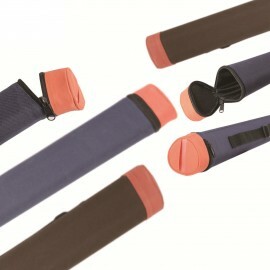 The rod tube measures in at 30.3 inch / 77cm in length and 2.24 inch / 5.7cm in diameter and is suitable for 94 4-piece rods. 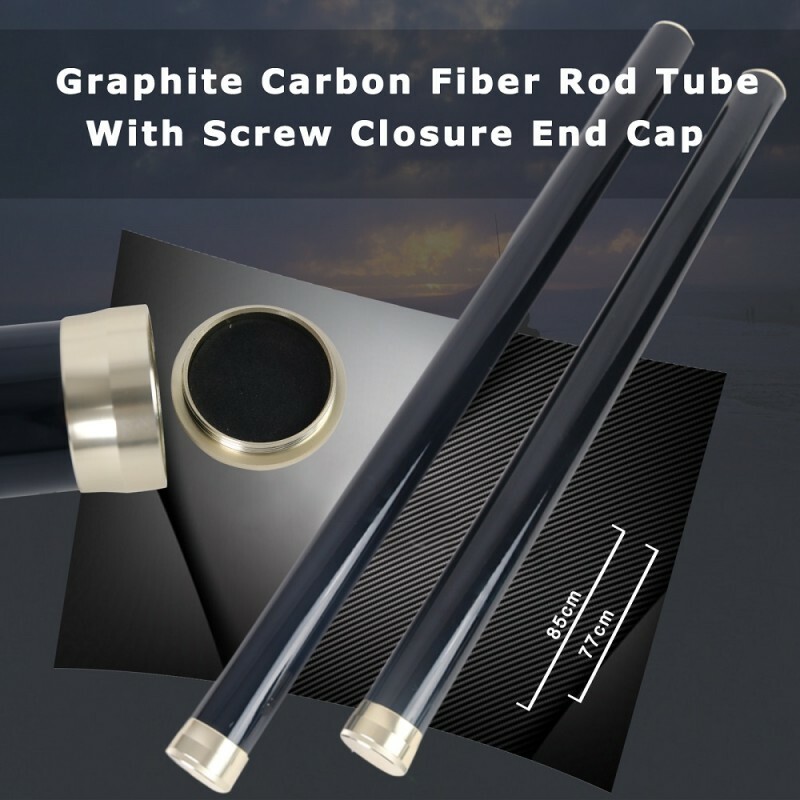 ATTENTION: Only the tube is included. 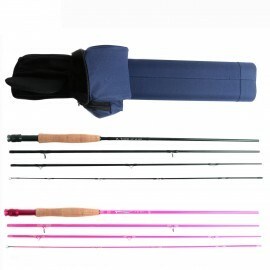 This product does not come with a rod sock.